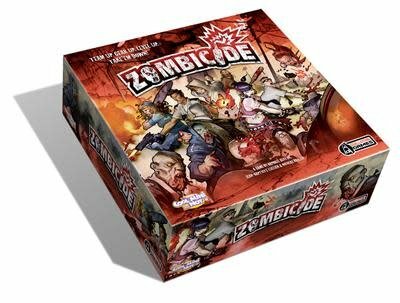 Cooperative zombie survival game! Take the role of Survivors against the undead! Slipping between buildings, ducking behind rubble, and scavenging for anything that might keep them alive just a little bit longer, a group of Survivors navigates the streets of a dilapidated city now overrun by a mindless horde of zombies. Survivors, each with unique abilities, use their skills against the masses of unthinking, blood craving zombies! Unfortunately for you, there are a lot more zombies than you have bullets; luckily, Survivors will also have melee weapons to smash zombies. The more zombies you kill, the more powerful the Survivors become, but the undead will also grow in power. Any misstep can turn to disaster. 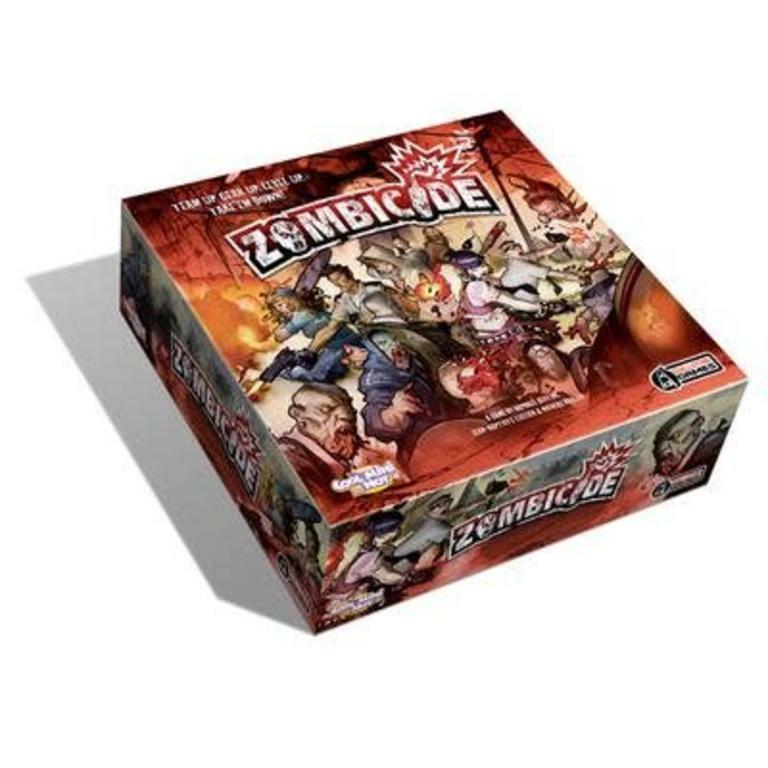 Bullets, blades, cars, you name it, the only way out is Zombicide!